Ultra stylish with a checker pattern, faux fur hood, and a high-grade zipper. 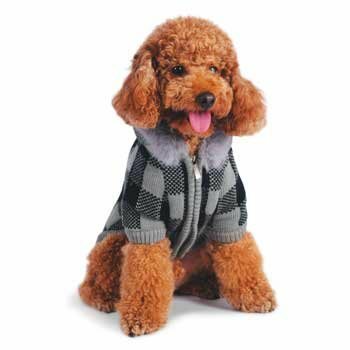 Dogo Design's Lux dog sweater is warm and cozy with a padded lining. 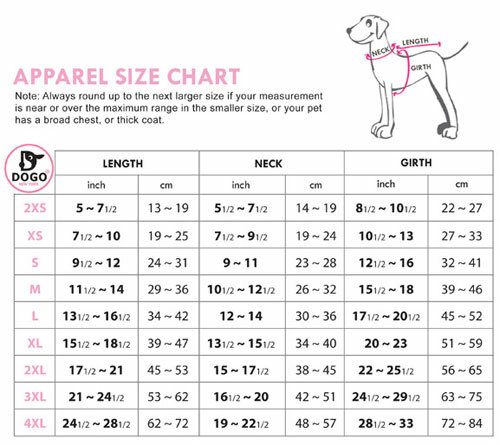 The fabric is cashmere mixed with a convenient leash hole.